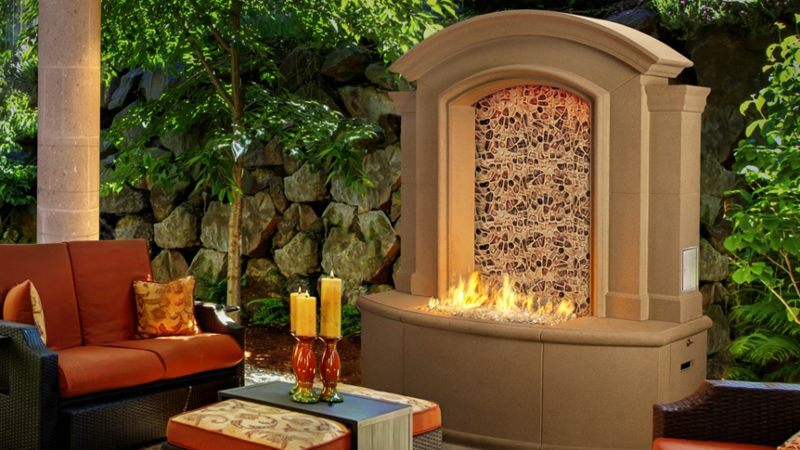 The right outdoor heating element can take your backyard to next level and become the centerpiece of your outdoor living space. 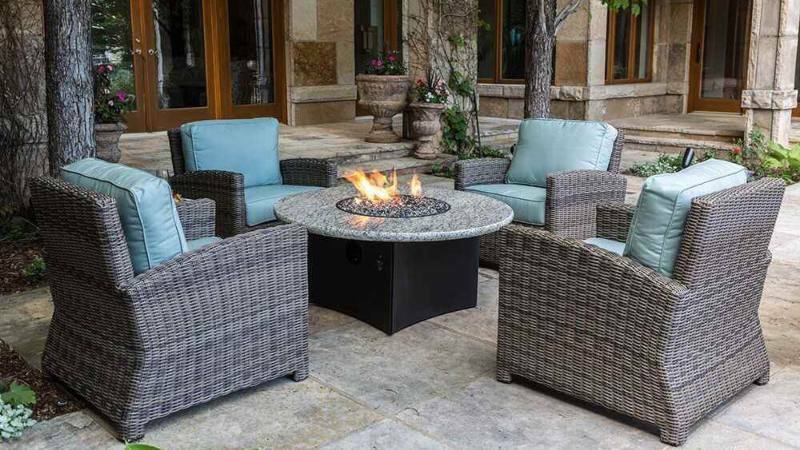 Our selection of fire tables, fire pits, and fire places are both stunning, and functional year-round. These pieces will help facilitate both conversation and contemplation among your family and friends. 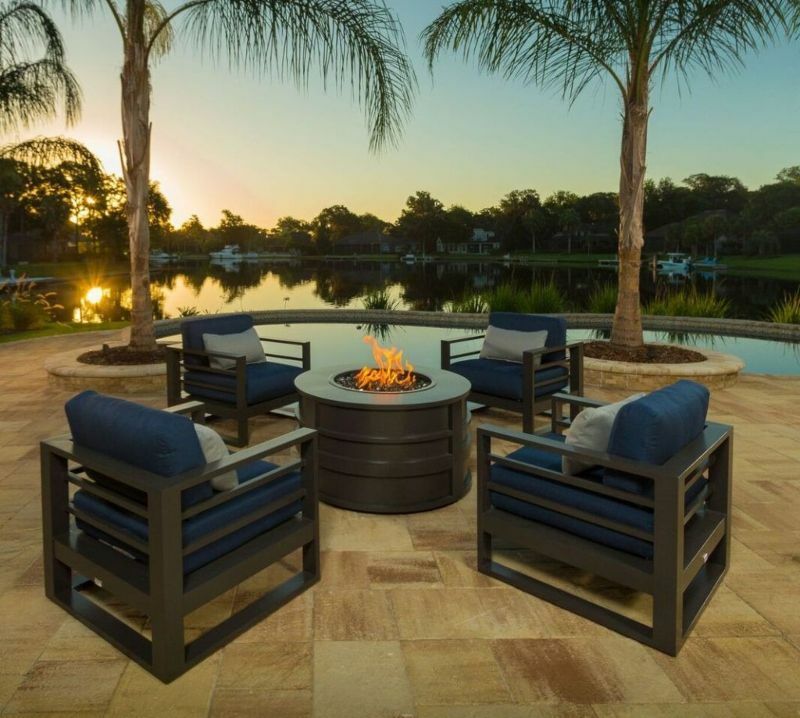 Designing Fire, manufacturer of the Oriflamme Fire Table, provides a uniquely designed gas fire pit table for an great outdoor experience. 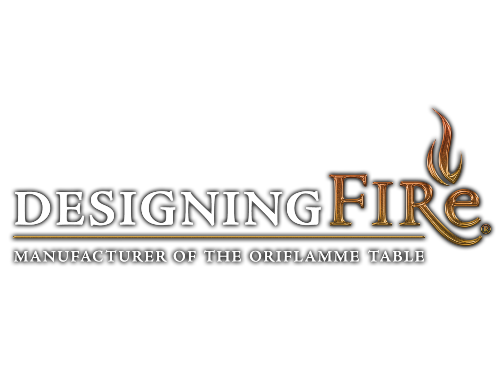 The Oriflamme Fire Table will be a centerpiece for conversation or contemplation to enhance your outdoor experience. The patent pending designed flame creates a smokeless flame in the shape of a sun, flower, yin yang, martini, or customer creation. Brown Jordan Fires’ goal is to deliver an outdoor fire experience that inspires people to gather around and share in the warmth of an open fire. 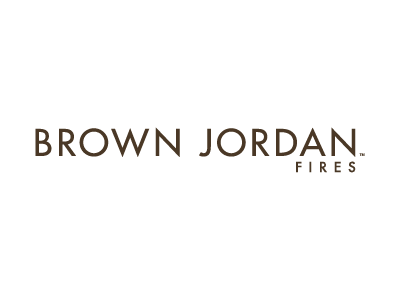 Inspired by the Brown Jordan legacy of quality and craftsmanship, Brown Jordan Fires are designed and manufactured by EcoSmart Fire – the ground breaking leader of the modern fireplace industry. 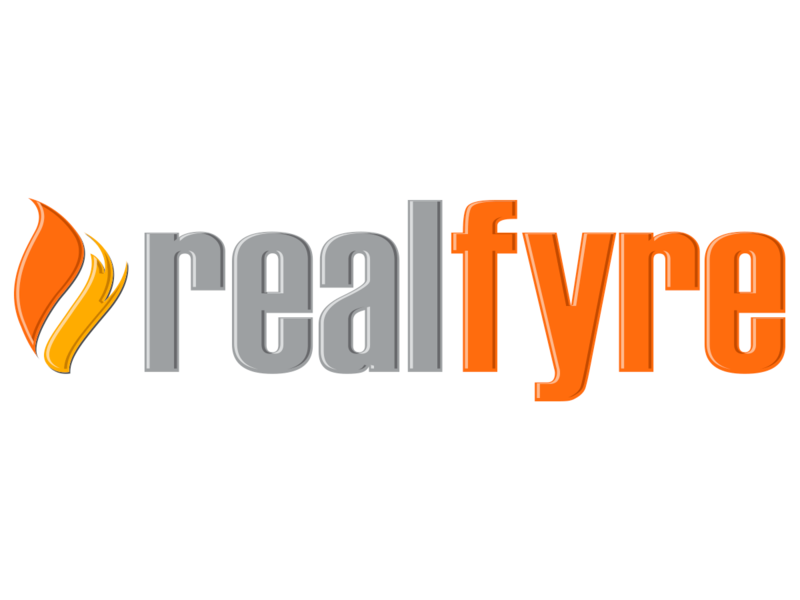 For more than 65 years, Real Fyre has created the most beautiful gas fire products you can buy. 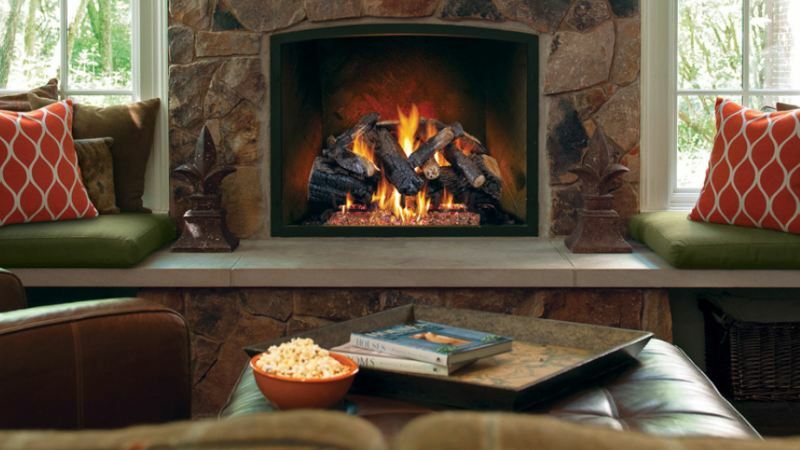 Real Fyre builds gas logs authentic looking, and equally beautiful with or without fire burning. Looking for a more contemporary look? 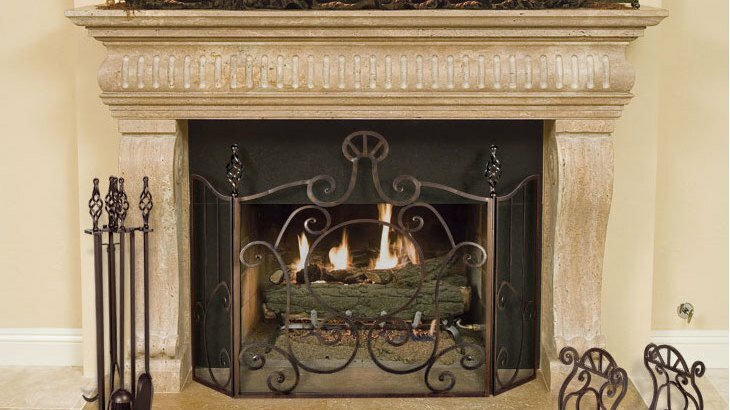 Real Fyre also offers a wide range of stunning glass and stone designs. 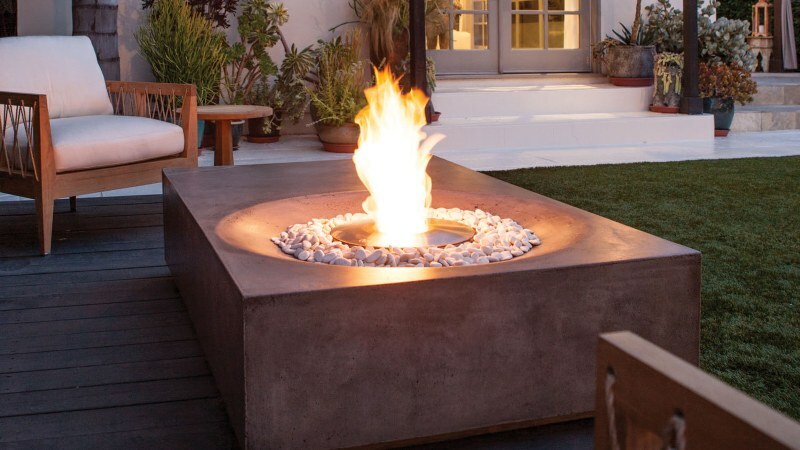 The allure of fire in backyards is becoming a huge hit all over the country. 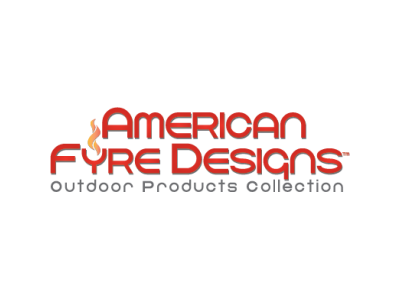 American Fyre Designs fireplaces, firetables, firebowls, and fire urns are available in a variety of styles, colors, and textures to complement any décor. Each product is crafted from innovative glass fiber reinforced concrete (GFRC). 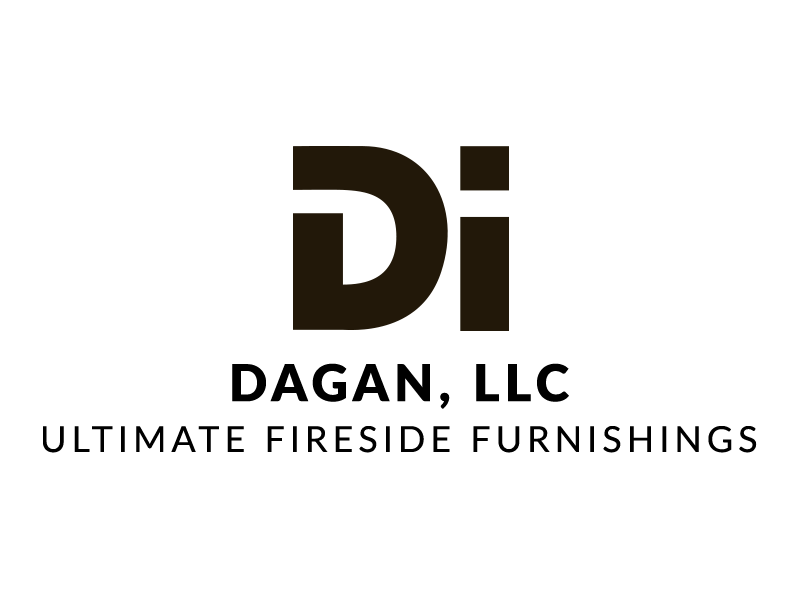 Dagan Industries provides the fireplace industry with the finest in fireplace accessories available anywhere in the continental US. Dagan is the industry leader year after year with regard to design and introduction of new products. The products featured are: low-maintenance, artistically designed, and each style includes a spark guard and protective cover.